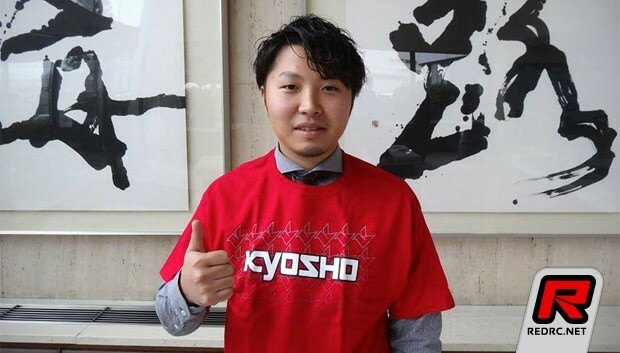 Team Kyosho International have announced that 4-time World Champion Naoto Matsukura has joined their factory offroad team. The multiple time Japanese National offroad Champion and current 4wd Vice World Champion will use the company’s line of 2wd and 4wd buggies. Naoto left Yokomo at the end of last year having raced both on and offroad for them and has subsequently joined Tamiya to race their electric touring car.